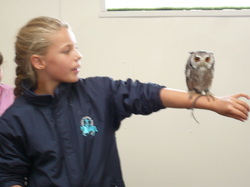 Special rates for B&B when booking falconry visits. Discounts available. 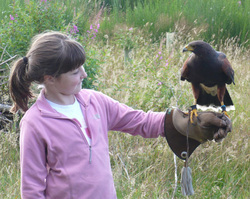 Phoenix Falconry have relocated to Easterton Farm. Come and meet the birds. They manage and house, in the highest of standards, a collection of approximately 60 Hawks, Falcons, Eagles Owls and Buzzards from around the world including some of the rarest or unusual species found in the country. Enjoy the thrill of becoming a falconer for a day. Vouchers available for one of 5 unique kinds of experience. Purchase a voucher then take up the lesson when the time suits.